Being in the operating room feels a bit like being in one of those bomb disposal squads that we see on TV. The surgeon is carefully bent over the patient performing a difficult procedure. Hundreds of images rush through his mind as he recalls all the data about this patient and the steps he needs to perform. The team, nurses and assistants stand by to help, each performing their own tasks so as to assure the successful completion of the surgery. Understandably, all this pressure adds up over time in a surgeon’s mind, creating room for errors. Such errors are a burden on all involved – from the emotional toll on surgeons to increasing costs for hospitals. So how can solutions like ADORA help change this? All of that is included in being a surgeon. No wonder it’s a heavy job and burnout follows closely. As a result, many find their private and professional lives becoming almost entirely subordinated to the demands of the job. Over time this leads not only to psychological stress but also to physical exhaustion. 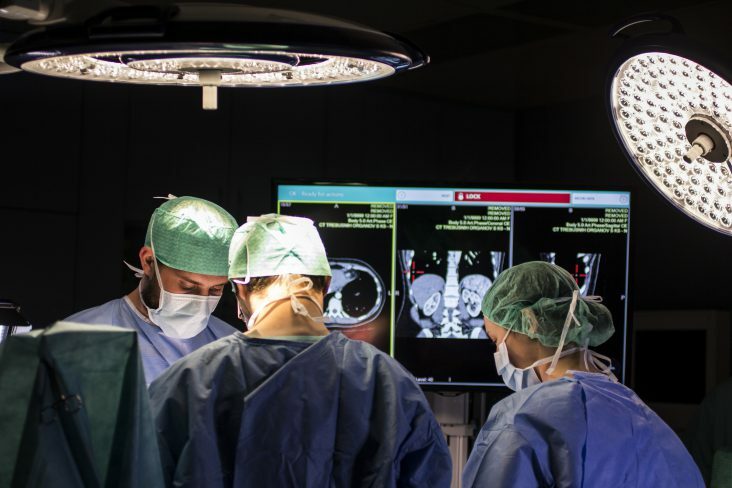 This in turn can lead to more errors during procedures, which have a very heavy toll on both patients as well as hospitals, and certainly on surgeons. So it’s no wonder that hospitals occasionally lose some of their best surgical professionals. So how can all of these problems be addressed in a way that both lifts a burden off surgeons’ shoulders as well as makes for better patient care and more efficiently run surgical divisions in hospitals? How do innovative healthcare solutions like ADORA address all of these issues at once? 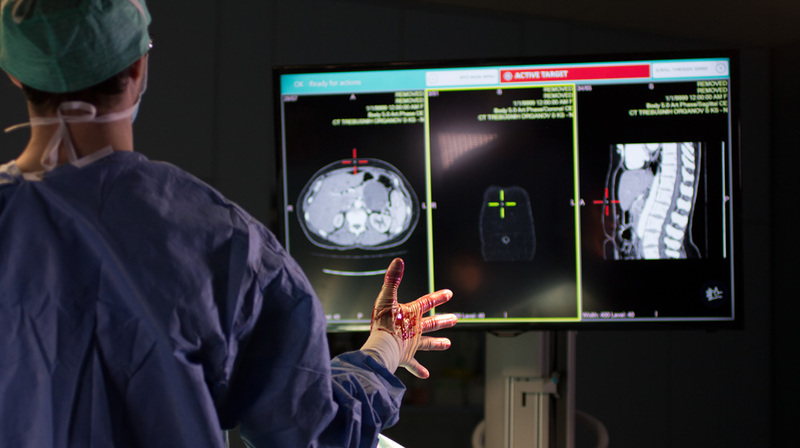 ADORA HealthSuite is what surgeons can use to plan their operation. 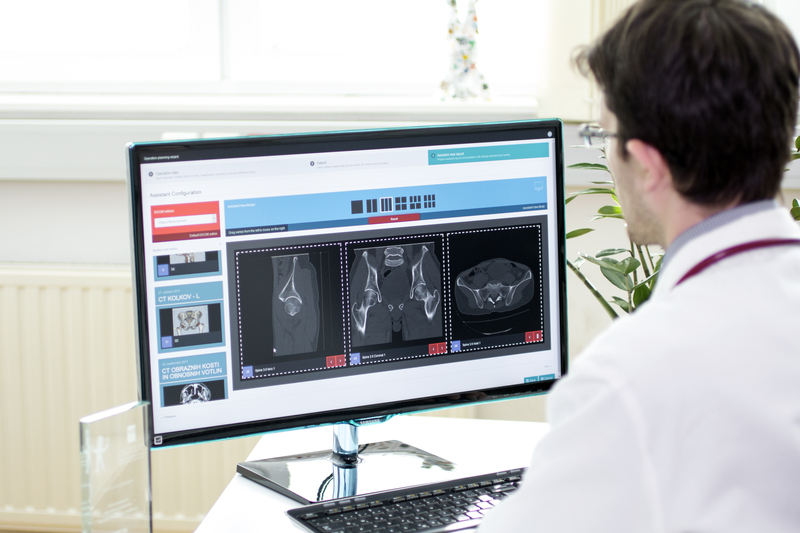 It allows surgeons to plan a procedure in great detail, which they’ll be able to use during surgery through ADORA Assistant. With this in mind, surgeons are be able to pick out and organize the information in a natural way that will follow the procedure itself. This eliminates a number of difficulties. First of all, surgeons don’t have to memorize all the details about a certain patient. With so many patients coming through, this presents a great challenge to surgeons’ mental abilities and, unfortunately, occasionally leads to medical errors, such as ‘never events’. Furthermore, with ADORA HealthSuite, surgeons are also able to plan numerous surgeries and generally organize the schedule of the division more efficiently. This, too, reduces stress, OR turnover times and makes for a smoother and more supportive work-environment. ADORA Assistant is the application that surgeons use during a procedure. A hands-free device, the Assistant responds to gestures and voice commands in a seamless and natural way. When used together with the HealthSuite, it can provide all the relevant patient data, to be displayed whenever it’s needed. This, respectively, enables surgeons and OR staff to do other things. It means that they can devote more time and attention to the patient and the proper execution of the procedure. It also means that surgeons don’t need to leave the sterile environment whenever they have to have a look at patient data. But the implications of what ADORA does go beyond even this. It’s not just about making surgery more efficient, though that’s a big plus. What ADORA does is to offer a solution which covers the whole surgical process and benefits everyone who is involved in it – from surgeons and OR staff to the patient and beyond. Since the surgical process has many components, if a number of them are improved, this creates both immediate benefits and the potential for greater gains down the road. For example, by using ADORA to plan and perform surgery, surgeons also benefit from a decrease in time that a procedure takes. ADORA’s technological advantages are also good for patients, who benefit by being under anesthesia for a shorter amount of time and well as receiving higher quality care. This directly reduces the possibility of surgical errors and raises safety standards. What’s more, surgeons themselves also benefit from ADORA due to the reduction of stress. Since stress is a serious problem in the surgical profession, any reduction is a welcome development. A happier and more relaxed surgeon is a better one, and the surgeon gains a better quality of life. Finally, by using ADORA, not having to compromise the sterile environment of the OR leads to reduced water and medical supply consumption. Over countless procedures, these resources add up. 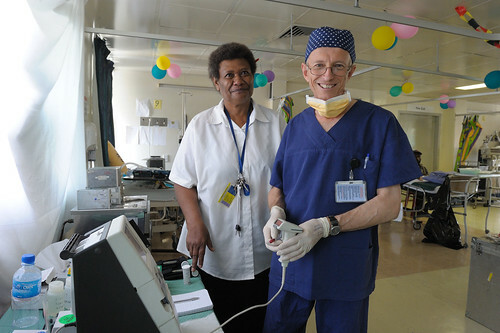 By using less supplies, costs for the hospital are also cut. Have You Tried ADORA Assistant™? Have you tried hands-free operating room equipment before? We’d be happy to tell you more about it. If you’re curious about ADORA, send us an email or message and let’s talk! I am interested in Adora system.Please let me know in details. please contact us over sales@adora-med.com. Our team will give you all the information you need for the next steps. Thank you.